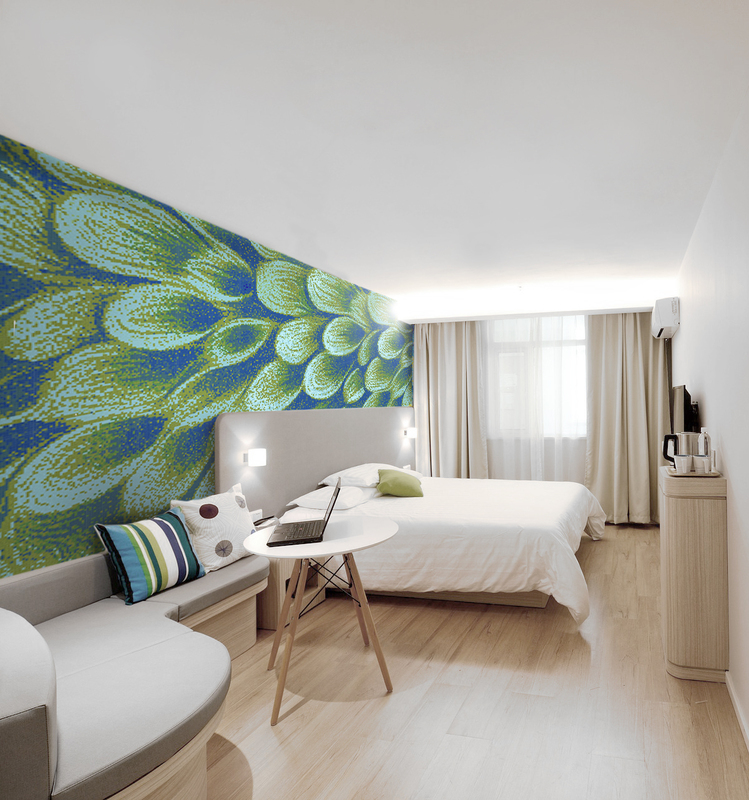 Artaic Innovative Mosaic has introduced Flourish, a collection of mosaics based on the beauty of botanical shapes and patterns. Offering 12 customizable designs to choose from, the Flourish Collection’s original patterns can be altered to fit any space, residential or commercial. Many of these designs are repeating and can be cropped, flipped or inverted to transform a space into a living wall that doesn’t need watering. Whether it is a feature wall in a lobby or a personal accent of a residential home, these designs are versatile. Over 50 color combinations are featured in this collection, making the color matching possibilities limitless. Artaic’s versatile 3/8-inch vitreous glass tile is not only a functional surface finish, but it also captures the nuances of the ornamental designs featured in this collection. Each color is available in three finishes- standard glossy, metallic, and opalescent, which can all be combined together as another multi-finish option. The design potential within the Flourish collection is limited only to the imagination and offers an array of application possibilities for both indoor and outdoor spaces.